We now have Blonde Lager, Merlin, Proper IPA, Dark Dunter and introducing the return of Champion Double Ale in bottles. We’re on the lookout for a talented individual with a passion for great beer to come and join us at Broughton in our beautiful Scottish Borders location. 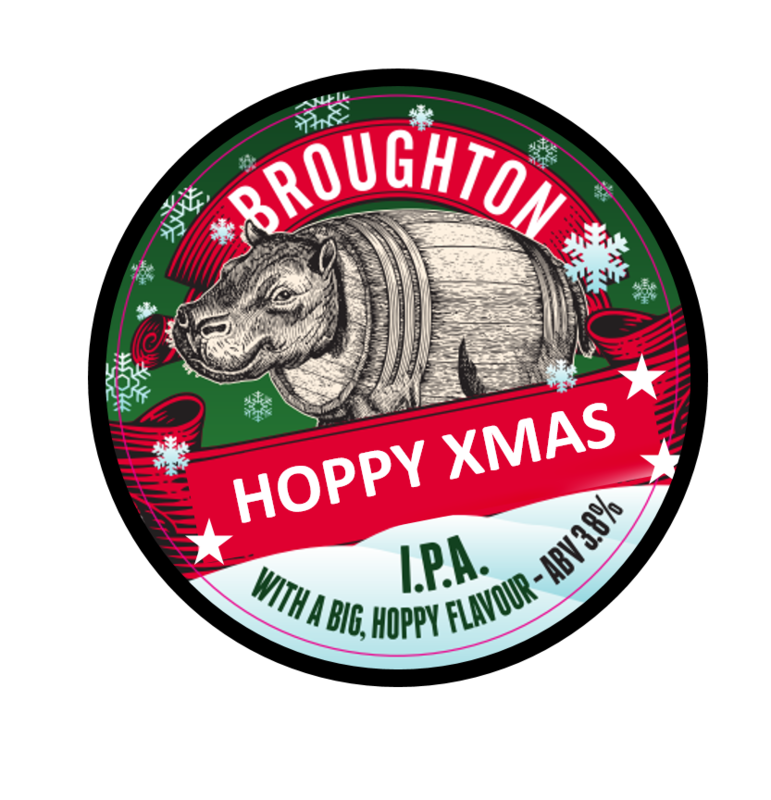 A welcome to our portfolio for Broughton Pale Ale, a luscious, traditional 3.6% refreshing pale ale available in Cask and Hopopotamus Lager, available for the first time in bottles and exclusive to Aldi. Craft Beer Rising 2017 …will we see you there ? We will be at Craft Beer Rising …..will you ? Mixed gift boxes of 12 bottles for only £24 including delivery, plus special offers on Santa’s Stout, Black Douglas and Dark N Cloudy. We now ship our 12 Bottle Git Box without a delivery charge. 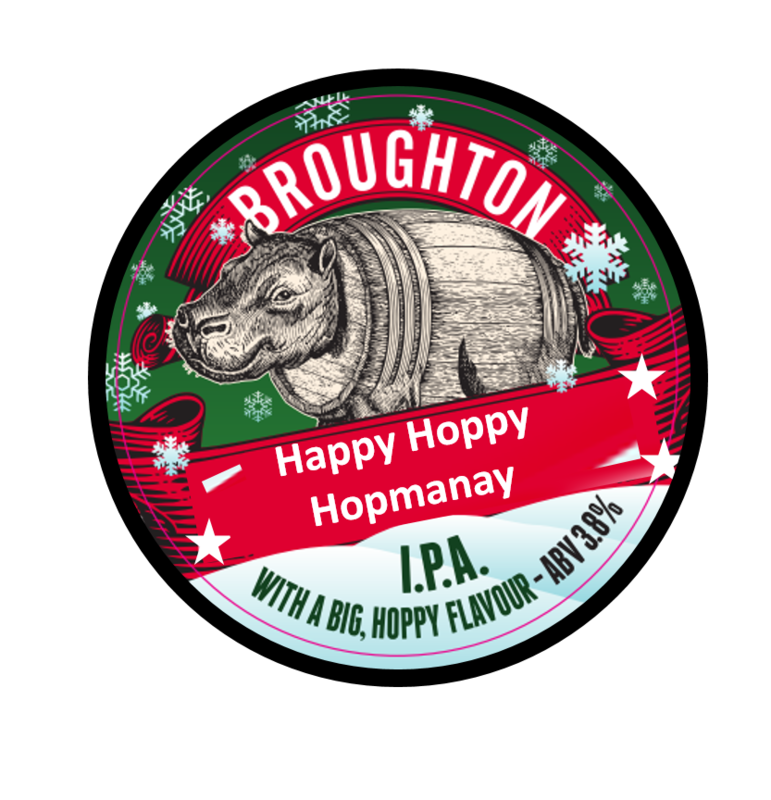 This is a braw product to purchase if you are looking to try a wide range of our beers, or if you are looking for a range of styles and flavours. 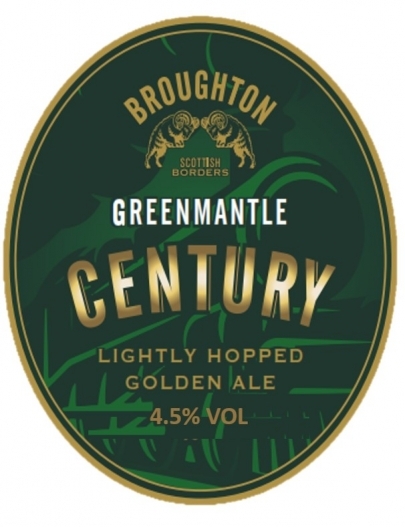 Greenmantle Century Ale is a lightly hopped 4.5% golden ale, brewed to celebrate Scotland’s rich history in brewing a literature. The author John Buchan, who spent much of his childhood in Broughton, published his two most famous novels the 39 Steps and Greenmantle in 1915 and 1916 respectively.